A planned 100-mile long single-track mountain bike trail spanning the city of Duluth will be about 75 percent complete by the end of the summer. 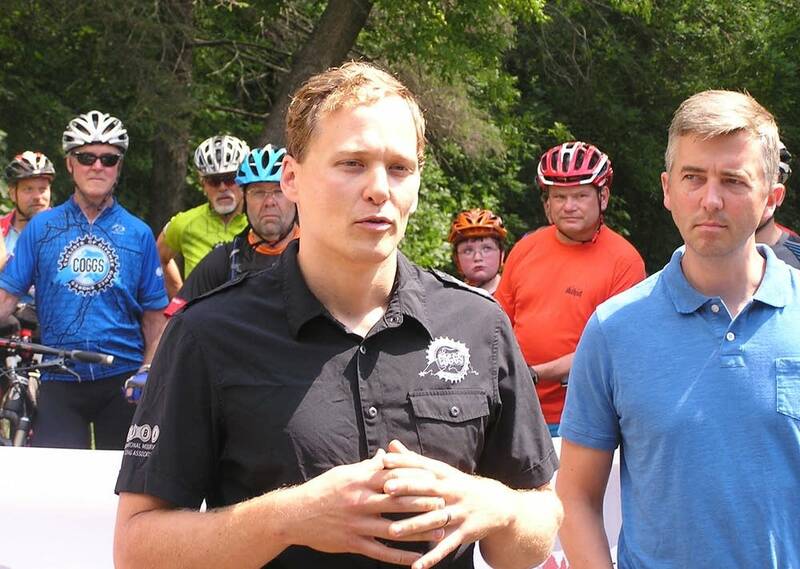 City leaders and biking groups on Friday celebrated completion of the first phase of the Duluth Traverse trail system. When complete, the trail will consist of five trail hubs linked by a trail spanning 26 miles along the city's steep hills. "It's recognizing what the city of Duluth has to offer that other communities across the nation can't," Duluth Mayor Don Ness said. "We have all this green space, we have this wonderful topography." Ness has also argued the trails help attract entrepreneurial talent to Duluth. The trail is expected to cost around $3 million to complete. The city is investing $100,000 annually in the project. Federal grants and a $250,000 state grant are also funding construction. About 20 miles of new trail are being built this summer. Planners expect the system to be 90 percent complete by the end of 2015. 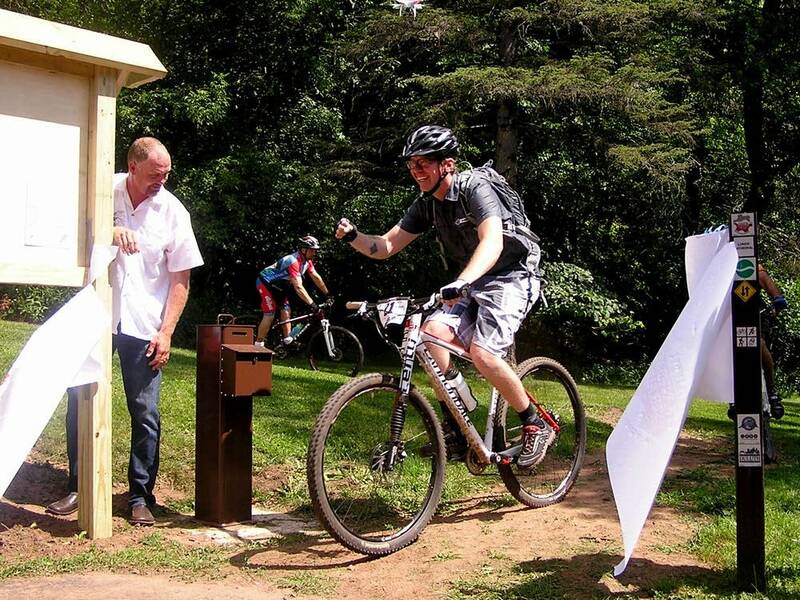 Organizers envision Duluth as a mountain bike destination in the Upper Midwest, along with other biking hot spots, including Copper Harbor in Michigan's Upper Peninsula, the Hayward-Cable area in northwest Wisconsin, and the Cuyuna Country State Recreation Area near Brainerd, Minnesota. "You can fly into Duluth, stay in Duluth, but then you can travel to these other regional centers as well," said Hansi Johnson with the Minnesota Land Trust, which is helping develop outdoor recreation opportunities in Duluth. "It's not a competition against these other places, it's about tying them all together, becoming a hub."